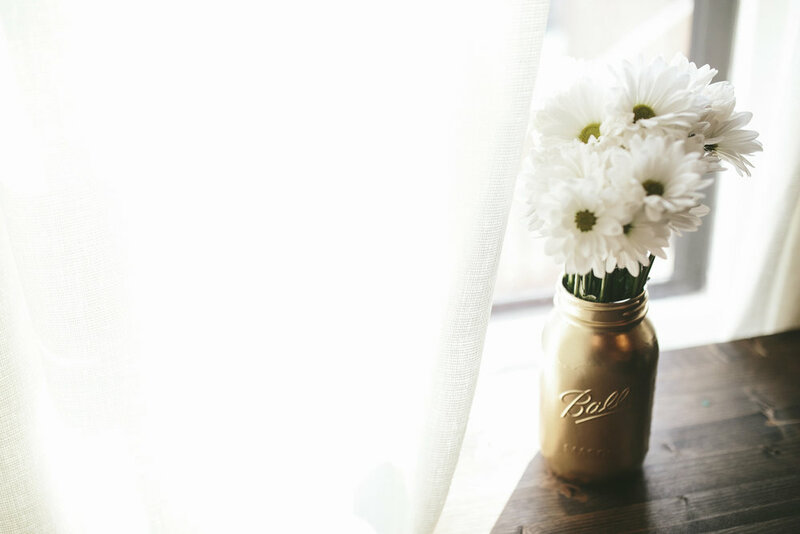 Today we're talking "How to Organize a Wellness-Themed Bridal Shower" with Jenn Sinrich for Zeel. Are you in the midst of planning a bridal shower and in a tizzy about how to make this shower unique and better yet, one that everyone will truly enjoy? A wellness-themed bridal shower sets a guest-focused tone and is sure to elicit more positive RSVPs! Women who are multi-tasking mavens will appreciate the opportunity to combine social time celebrating with the bride, while also enjoying some self care time for themselves. Wellness-themed bridal showers are an unexpected twist on the traditional bridal shower. Consider this an opportunity to set a positive example on the importance of wellness and self care and the chance to enjoy a little self care of your own in good company. We've all been to our share of bridal showers and can remember the ones that stand out for the better. Host a wellness-themed bridal shower and it's sure to be one to remember!